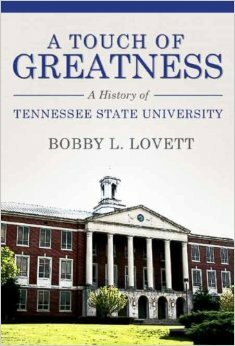 A Touch of Greatness: A History of Tennessee State University is the first book covering the narrative history of the institution from 1909 to the present. 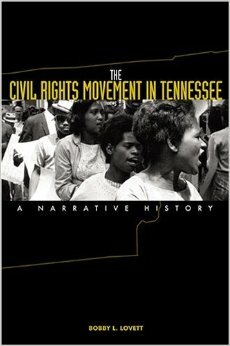 TSU is one of America’s Historically Black Colleges and Universities. 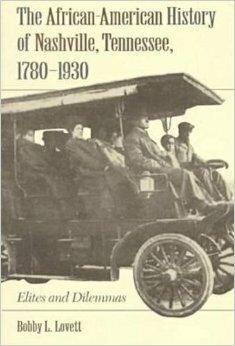 The TSU story is about the freedom of an institution of higher education; about the complex economic, political, psychological, and social forces that affected the institution as they would affect any institution in a dynamic, multi-racial society. 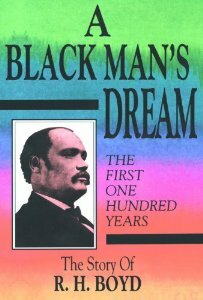 Dr. Lovett presents a complex analysis of black experience in Nashville during the years between 1780 and 1930, exploring the impact of civil rights, education, politics, religion, business, and neighborhood development on this African-American community. 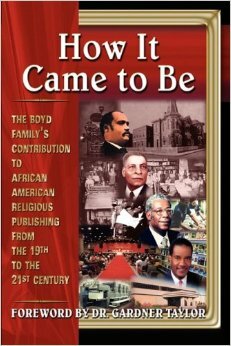 This book is a documented account of the life of Dr. Richard Henry Boyd and his struggle to establish the nation’s foremost African-American religious publishing company.